Mickey Mouse Printed Bowl | Multicolour | Ideal for feeding liquid food to your little one. 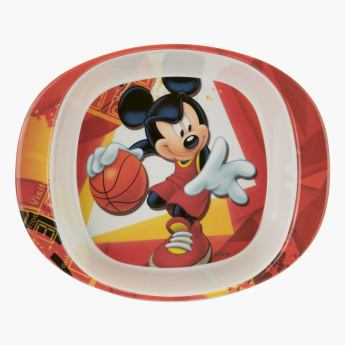 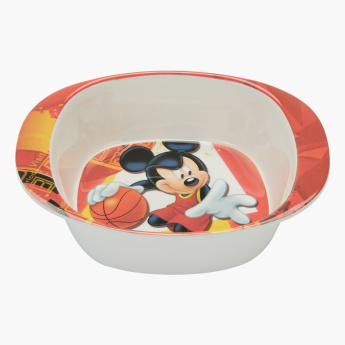 Ensure that your little one has fun during mealtime with this attractive bowl with a Mickey Mouse print. 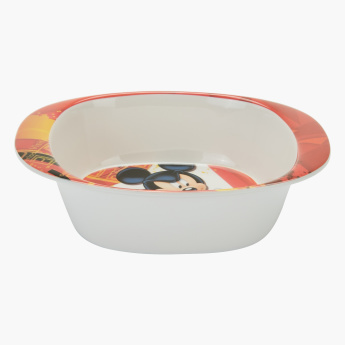 Featuring a playful and lovely print in vibrant colours, this bowl is ideal to feed liquid food to your baby.